Home / Blog / Quest for happiness in Japan or what business opportunities the Land of the Rising Sun can offer to Lithuania? 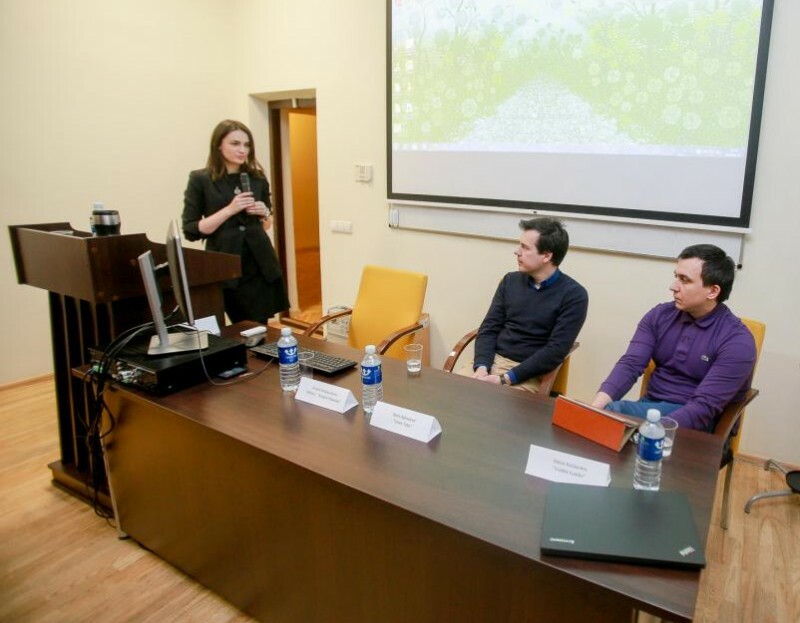 On 15th March Vilnius University Oriental Studies center hosted the third annual conference on the development of business ties between Japan and Lithuania, organized by Baltic Asia. This year the speakers discussed about the Japanese market and what it can offer to Lithuanian businessmen. Both speakers agreed that the Japanese market is quite unique in its requiements for product design and quality. Borisas Symulevicius said that high Japanese quality standarts are not a mere myth. „Linen Tales“ manager told that once or twice the Japanese side returned the whole package because of barely noticeable defect on one or two items. Dalius Kazlauskas urged Lithuanians to put extra attention to the quality of the products they are going to send to Japan. Speaking of the design, some of the items have to be specifically adjusted for the Japanese market. For example, linen belt sizes had to be changed because many Asians are physically smaller than the Europeans. Both speakers added that the Japanese choose natural materials and prefer calm colors, but do not avoiding bright accents as well. They noted that Japan is famous for its gift culture, and the wrapping of an item is extremely important and sometimes can even be the decisive factor behind the commercial success. D. Kazlauskas said that the wrapping can constitute up to a half of the price. He suggests introduce special „gift wrapping“ service for an additional fee for those who are selling their goods online.